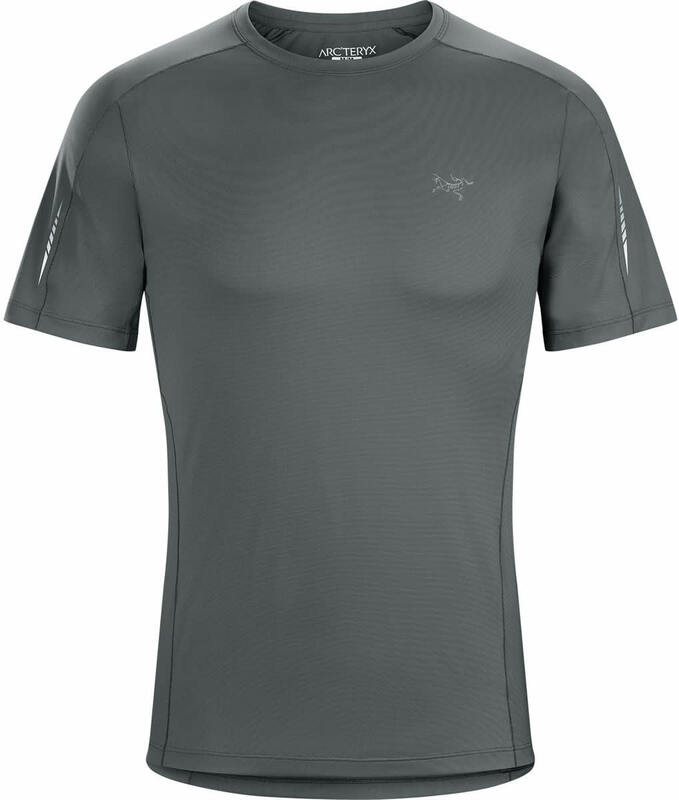 Never fall behind, with the Motus Crew Shirt from Arc'teryx. 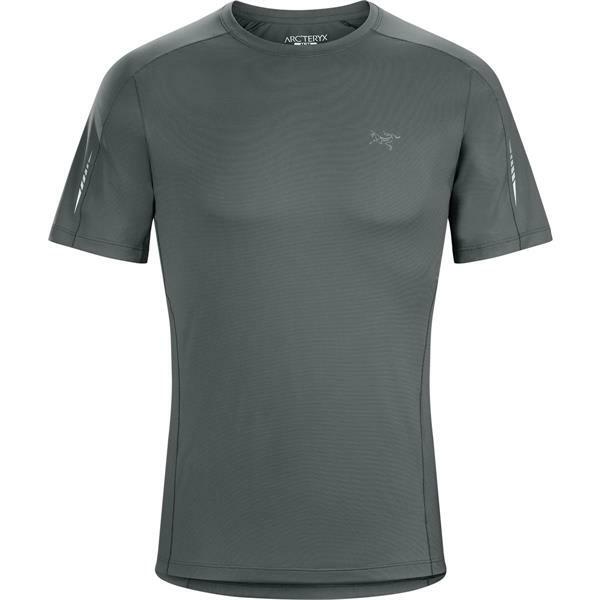 This men's active tee features a solid-hue design, that pairs well with any activewear and is made from a durable fabric blend, that is designed to breathe as you go about your day. Short-sleeves help keep you cool and a trim fit contours to your body, for a comfortable fit every time. Perfect for any outdoor activity, you'll be able to stay active all season long.